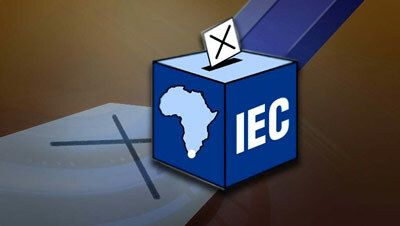 The Electoral Commission of South Africa (IEC) in Limpopo has raised a concern on the removal of election posters by some municipalities, which are demanding a payment from political parties. Provincial Electoral Officer Nkaro Mateta has warned municipalities against such a practice, saying they are infringing on the parties rights. Mateta addressed representatives from 34 parties, which are contesting in the province, during the signing of the electoral code of conduct in Polokwane. “Salga has written a circular and I think political parties must note this. Political parties must be allowed to display their posters on the poles without paying a fee. I know one of the parties has already complained that in one of the municipalities these posters are being removed. We think that people are disrespecting the directive from Salga. We would like to create conditions that are conducive,” says Mateta. The post IEC in Limpopo raises concern on removal of election posters appeared first on SABC News – Breaking news, special reports, world, business, sport coverage of all South African current events. Africa's news leader..